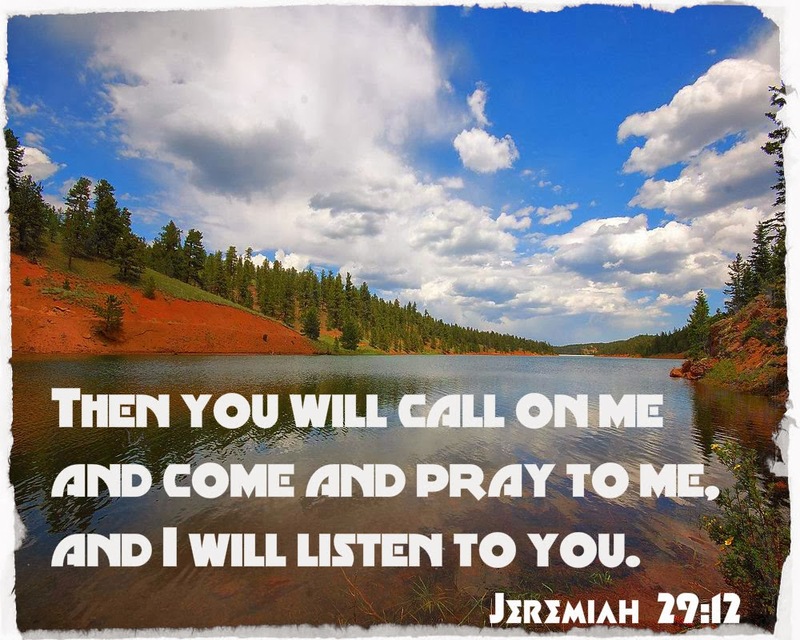 "Then you will call on me and come and pray to me, and I will listen to you." Calling on God is the first step to prayer. Prayer is the most important aspect in our relationship with God. Without prayer, we do not make contact with God. And when we don't make contact with God, our prayer life is boring and meaningless. I have discovered that calling on God is the foundation to our prayer life. So I want to start this series to share with you about prayer and the importance calling God's Name through prayer. This will revolutionize your prayer life. This will help you to get out of your rut in your prayers to God. This will give you a breakthrough to make contact with God to come into His presence.